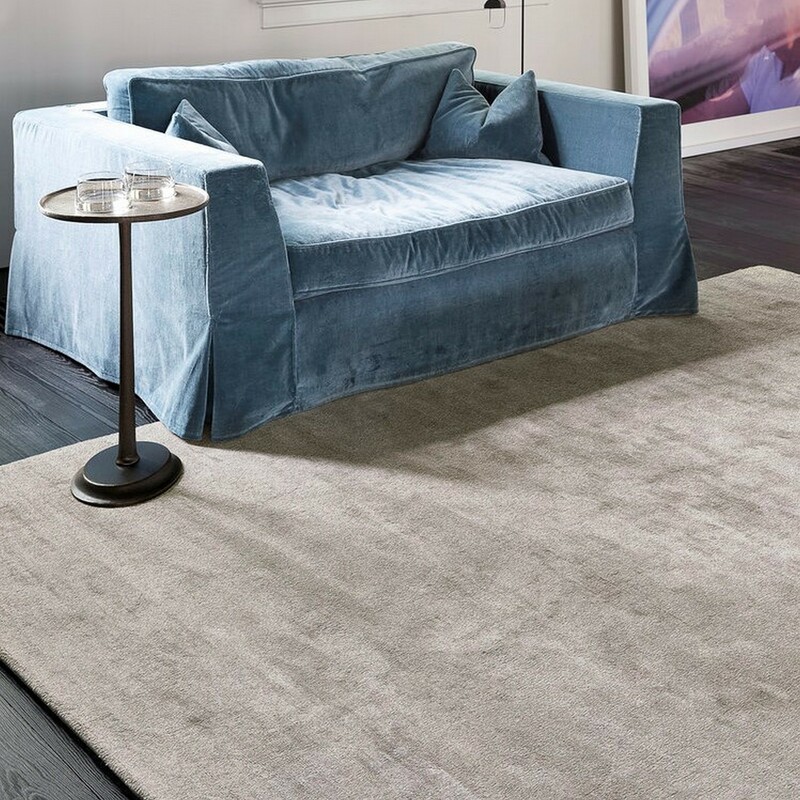 Reflect Rugs 203 001 100 by Ligne Pure are skillfully hand tufted with a 100% high-quality viscose yarn to create a lustrous, soft to touch, thick and dense pile. The neutral ivory is the perfect choice to add texture and style to a contemporary and neutral room setting. Pile height of 12mm and weight of approximately 5000g/m². 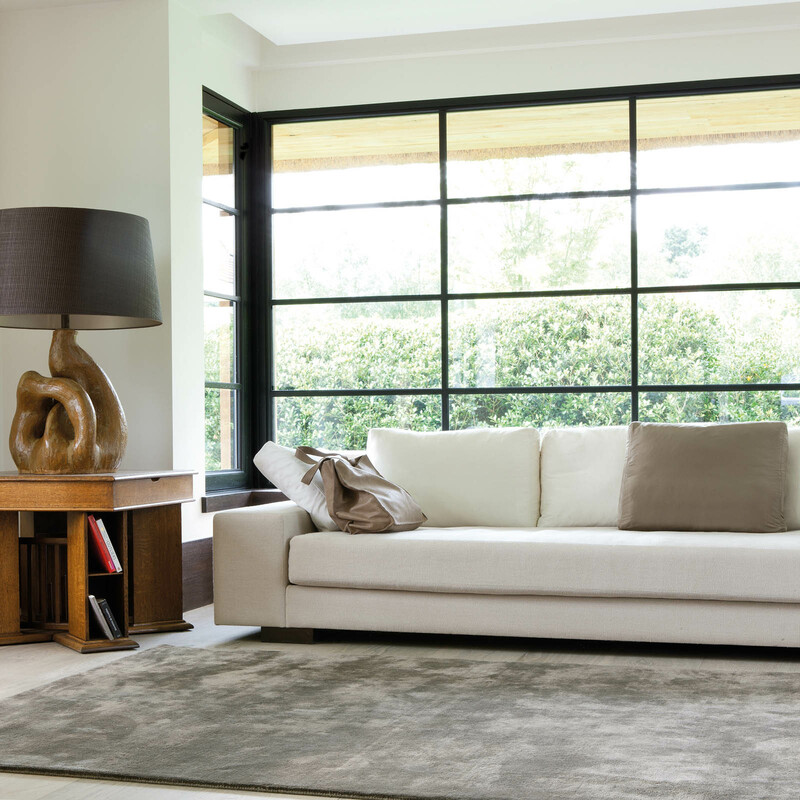 Please note: Transform rugs can be custom made to suit your required dimensions with a lead time of 4 months. Circular rugs are available. Maximum sizes are 800x1800cm.